Are promotional baseball caps pretty common for you? Have you already seen them everywhere over and over again? You think that customers are tired of these classic promotional baseball caps? Nevertheless, it is a good way to expose your brand. 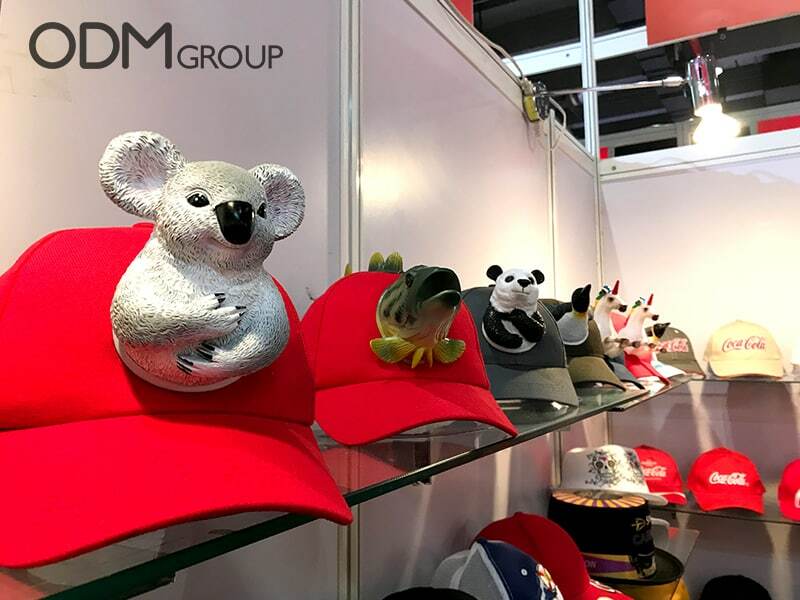 So make the promotional baseball caps trendy again and distinguish from your competitors. These creative and crazy designs for promotional baseball caps are for you ! Summer is right around the corner, people tend to enjoy having time outside in parcs or bars terraces. Of course, they will drink their favorite beer brand. So for beer lovers, the bottle opener baseball caps will be over the top ten essentials for this summer. 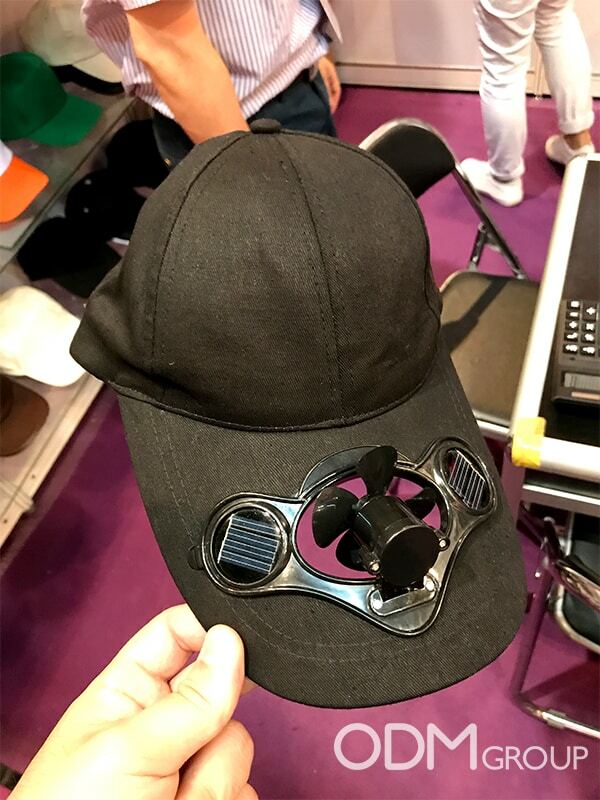 Another interesting model for summer, the solar fan baseball caps: mix the pleasant and the useful for your customers. In the hot weather, your customers will thank you to keep them cool all day. More original: the promotional figurines baseball caps are amazing. It is an excellent promotional product for festivals or events. You can select from a large choice of figurines or even create yours. It helps enhance your brand visibility as the first thing people will see is the figurine. There is also the LED baseball caps that can be used at night for a fun lighting in a concert or in clubs for example. The light will catch eyes and peoples will see your well-placed Logo! Furthermore, if you are already look forward for Christmas, these amazing promotional baseball caps are waiting for you. Differentiate your promotional product on Christmas from your competitors with these caps. 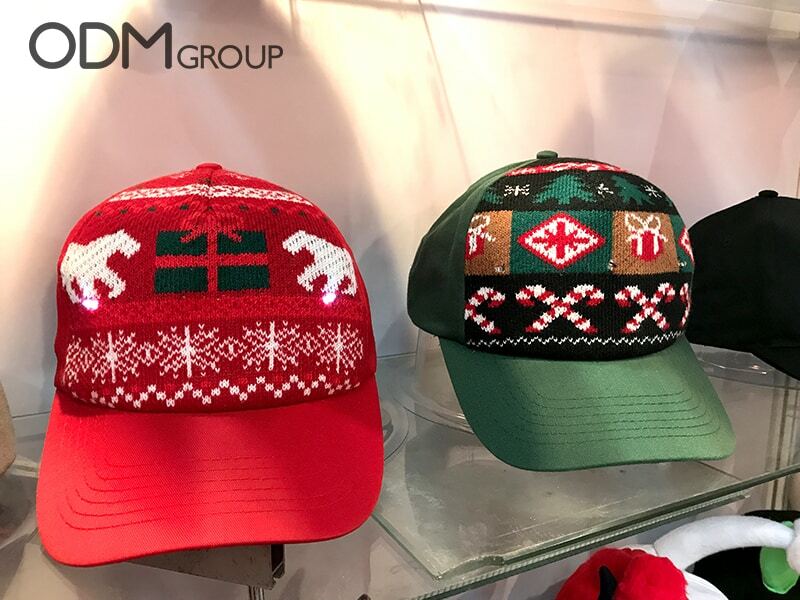 Surprise your customers with the caps instead of some common Christmas gifts. These caps come in a large range of colors and styles. Indeed, they are easily customizable and allow you to expose your brand. 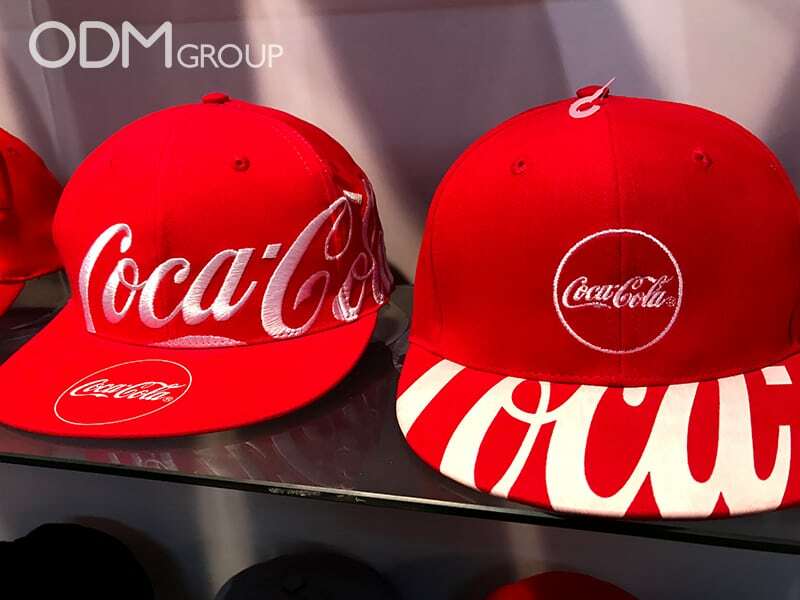 As you can see below for the Coca-Cola caps, you can choose the color of your choice with your brand name. 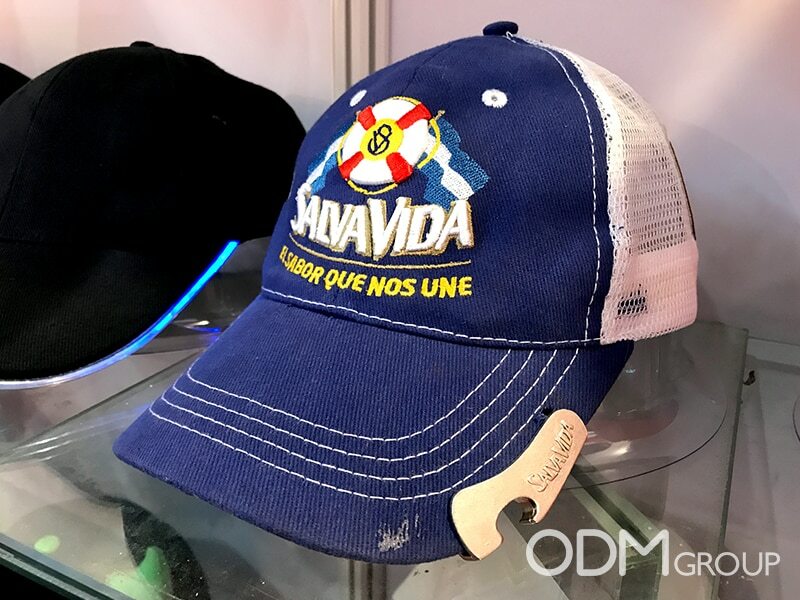 Why use promotional baseball caps? 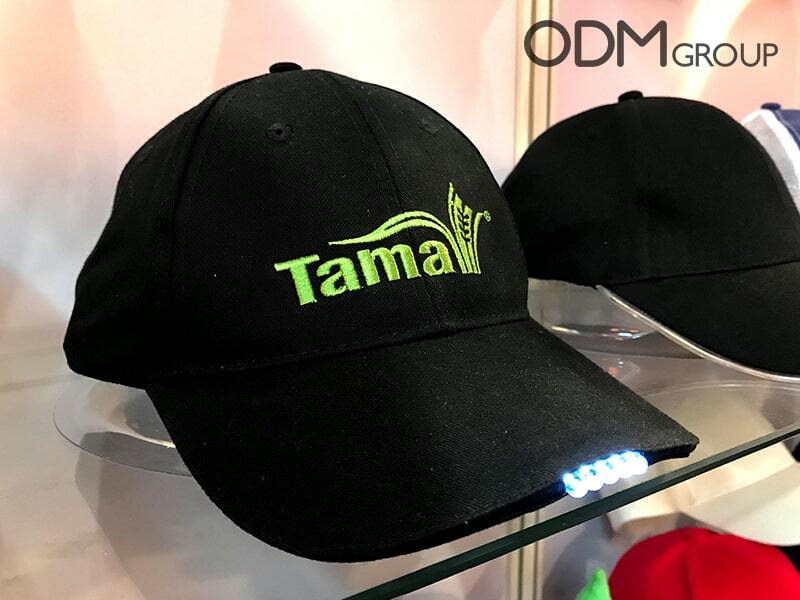 Good promotional product : According to the spirit of your brand, you have a large range of caps models you can use as promotional product. Usually customers appreciate items they can use in their daily life and more if they are creative; they feel valued. 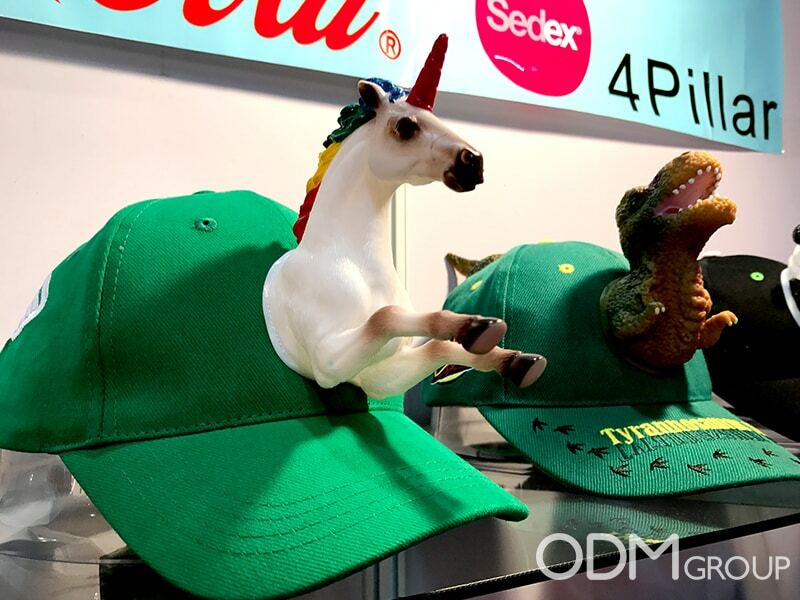 Practicality: Customers will enjoy the practicality of these hats. In fact, it’s a good promotional product that is useful for your customers : bottle opener or solar fan for instance. Finer brand remembrance : As it is very practical, your customers will no longer forget you. Moreover, other people will see them wearing it so with this promotional product you will definitely reach more customers. At ODM, we have significant experience in product design, sourcing and manufacturing. We can help you with your marketing budgets effectively. Be sure to contact us if you are interested in finding out more information about equipment promo ideas.